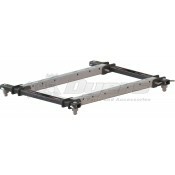 Universal: "L" brackets are bolted to the frame (weakens the frame with the added drilling). 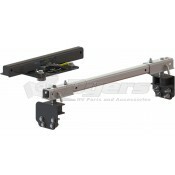 Fixed rails stay in bed. 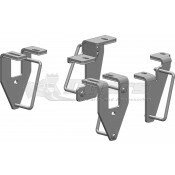 Custom: Custom brackets made specifically for your truck and "Industry Standard" top rails. 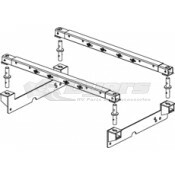 Fixed rails stay in bed. 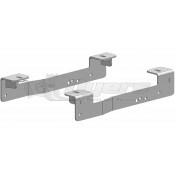 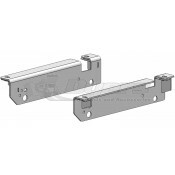 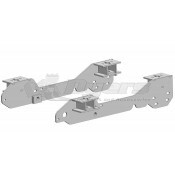 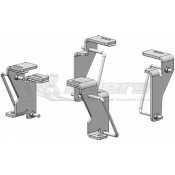 SuperRail: Custom designed mounting brackets use existing frame holes. 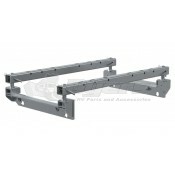 Easily removable bed rails giving you a smooth, clean truck bed. 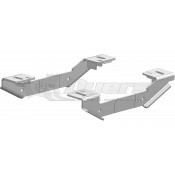 Also allows you to keep bed liners in place! 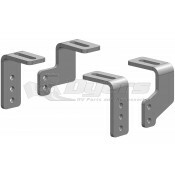 Helpful Tip: If you are looking for plugs to fill the post holes made by your removable superglide kit, Ford makes a bumper plug that works for this application. 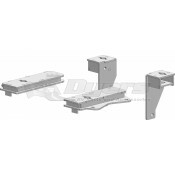 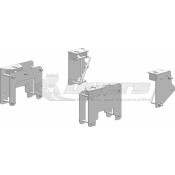 It is Ford part number XL3Z-17D754-AAB. 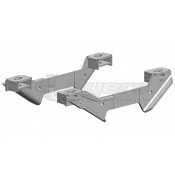 You will need to contact your local Ford dealer parts department to order (or search online).